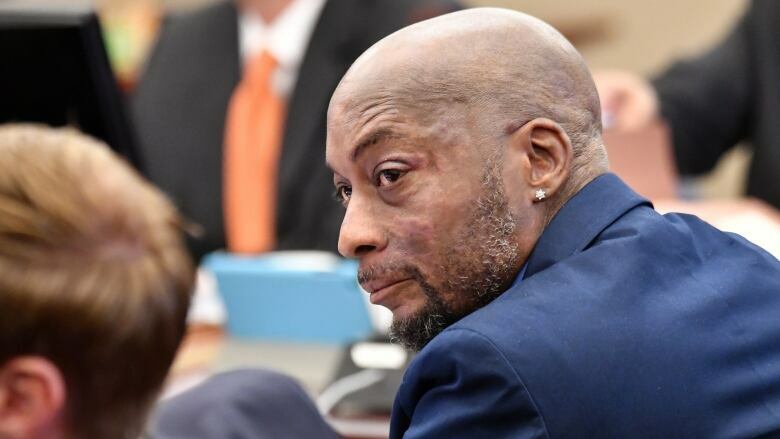 A Northern California judge on Monday upheld a jury's verdict that found Monsanto's weed killer caused a groundskeeper's cancer, but she slashed the amount of money to be paid from $289 million US to $78 million. Johnson's spokesperson, Diana McKinley, said he and his lawyers are reviewing the decision and haven't decided the next step. "Although we believe a reduction in punitive damages was unwarranted and we are weighing the options, we are pleased the court did not disturb the verdict," she said. Monsanto spokesperson Daniel Childs said that the company was pleased with the reduced reward but still planned to appeal the decision. Childs said there's no scientific proof linking Roundup to cancer. 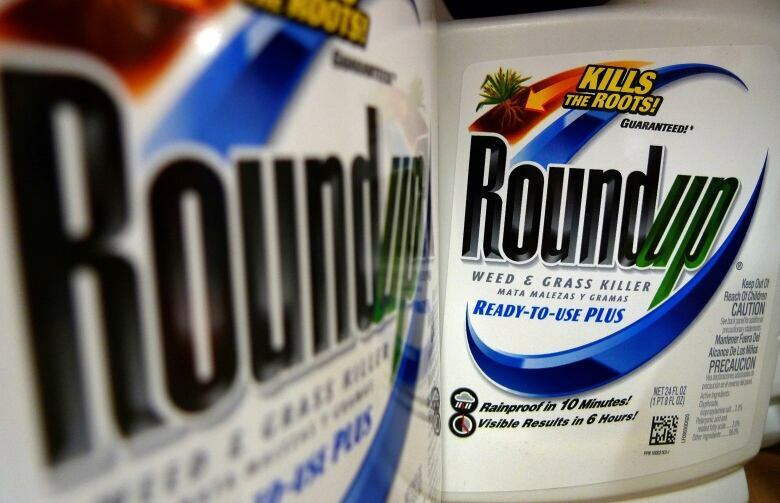 The jury awarded punitive damages after it found that the St. Louis-based agribusiness had purposely ignored warnings and evidence that its popular Roundup product caused cancer, including Johnson's lymphoma. In a tentative ruling on Oct. 11, Bolanos said it appeared the jurors overreached with their punitive damages award. She said then that she was considering wiping out the $250-million judgment after finding no compelling evidence presented at trial that Monsanto employees ignored evidence that the weed killer caused cancer. The judge reversed course Monday and said she was compelled to honour the jurors' conclusions after they listened to expert witnesses for both sides debate the merits of Johnson's claim. "I urge you to respect and honour our verdict and the six weeks of our lives that we dedicated to this trial," juror Gary Kitahata wrote. Juror Robert Howard said the jury paid "studious attention" to the evidence and any decision to overturn its verdict would shake his confidence in the judicial system. Monsanto is now owned by German-based Bayer AG.